Want a wedding fit for royalty? 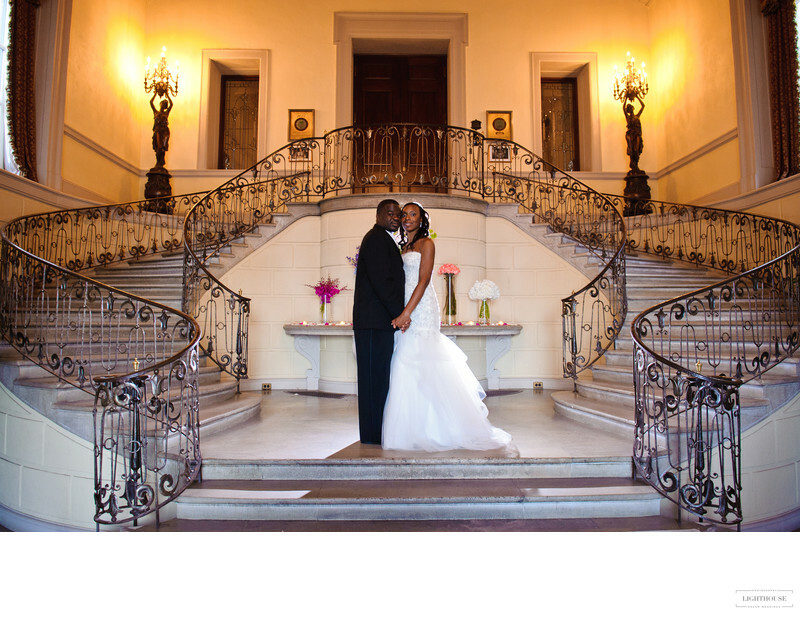 Find the perfect spot -- and an experienced castle wedding photographer to capture every special moment! Is there anything more glamorous than a castle wedding? If you’re going big on your special day and really want to create a fairy tale experience, any wedding photographer will be more than happy to help you capture the romance and grandeur of a castle wedding. And if you’re in the New York area, there’s no better spot for a castle wedding than Long Island’s North Shore. Long Island’s North Shore is the home of some of the country’s most amazing houses, mansions, and castles. From the 1880s to the Roaring 20s, this area was known as the Gold Coast because of all the millionaires and billionaires living there, including Vanderbilts, Astors, and Woolworths. Today, these lavish estates are the perfect setting for your castle wedding — and a dream playground for any castle wedding photographer! Did you know that The Great Gatsby was set on Long Island’s Gold Coast? Whether you love the book or the movie, Gatsby captures the essence of Jazz Age glamour. 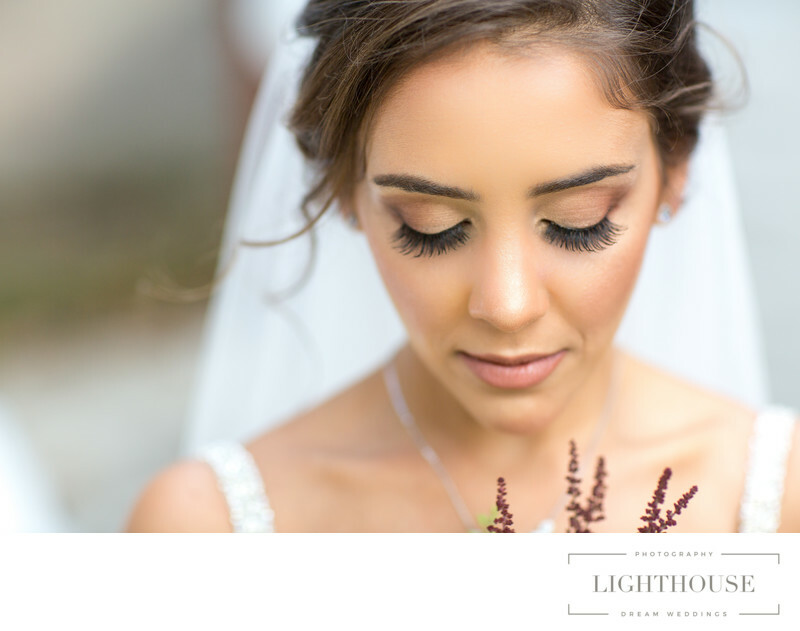 That’s why the castles of the Gold Coast are the perfect spot to capture stunning, magazine-worthy wedding photos that you will treasure forever. The only downside? There are so many beautiful castles and mansions here to choose from! That’s why we’ve rounded up a few of our favorite spots for photographing the castle wedding of your dreams. Also known as the Otto Kahn Estate after the wealthier financier who built it, Oheka Castle was finished in 1917. Today it is a private hotel and one of the top castle wedding destinations in the entire country. It sits on the highest point in Long Island and has served as the backdrop for movies, music videos, and dozens of celebrity weddings. 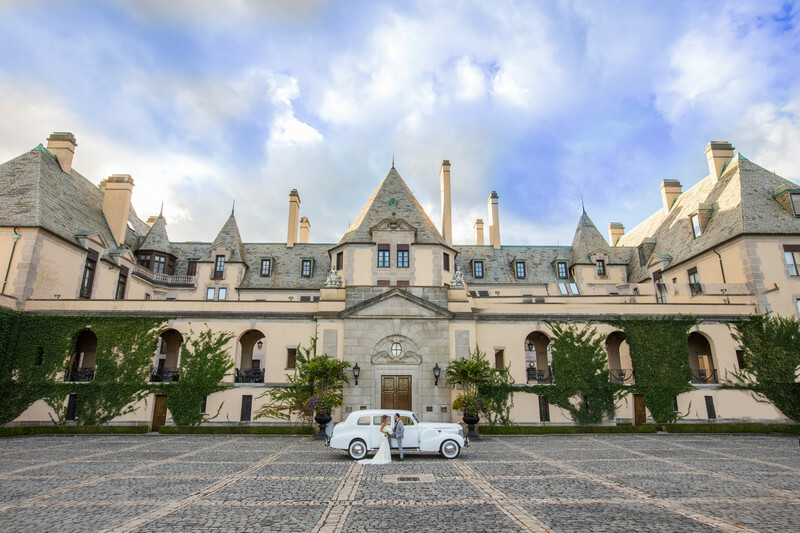 In addition to the house, Oheka Castle also has an 18-hole golf course, a stunning (and enormous) private greenhouse, and acres of gardens — including the French Formal Garden, and wedding photographer favorite for capturing beautiful bridal portraits. Steel baron John Shaffer Phipps began building Old Westbury Gardens in 1903 to resemble his British bride’s family estate of Battle Abbey. The result was a stunning 23-room mansion surrounded by 160 acres of lawns, gardens, woodlands, ponds, and hidden nooks that are perfect for capturing wedding portraits and romantic moments. Inside, the mansion has served as the backdrop for dozens of movies and television shows. It’s considered one of the best-preserved Gold Coast-era homes — a sure way to wow guests on your big day and create the castle wedding of your dreams. Hempstead House is one of the four mansions that make up the Guggenheim Estate. It’s 40 rooms cover 50,000 square feet, resembling a Tudor-style castle right in the middle of Sands Point. Inside, the vaulted ceilings and decadent architecture capture the lavish style of both the Roaring 20s and English royalty. The library was even modeled after the palace of King James I. Inside and outside, Hempstead House is a dream location for any castle wedding and a delight for any castle wedding photographer! Eagle’s Nest was once the home of the wealthy and famous Vanderbilt family. Today, it is a museum, education facility, planetarium, and stunning spot for a castle wedding. 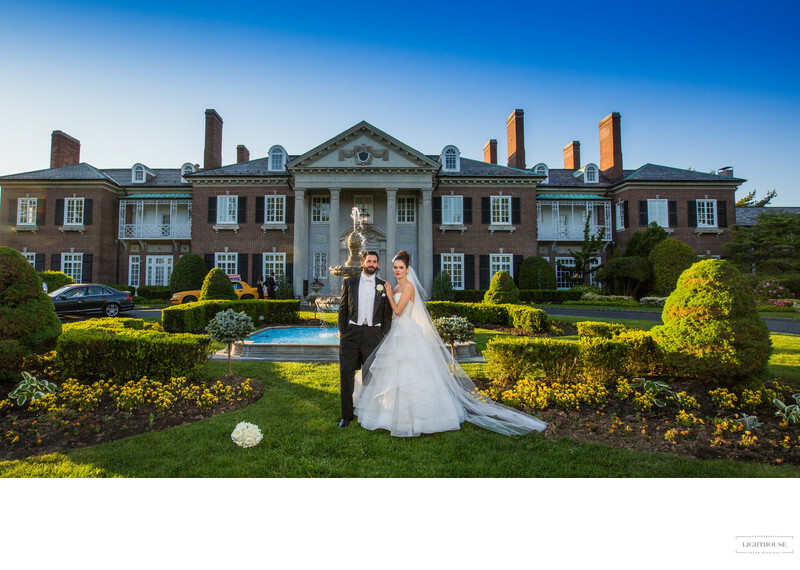 This decadent mansion was built in the Spanish Revival style, making it a rarity on Long Island and a memorable location for your special day. 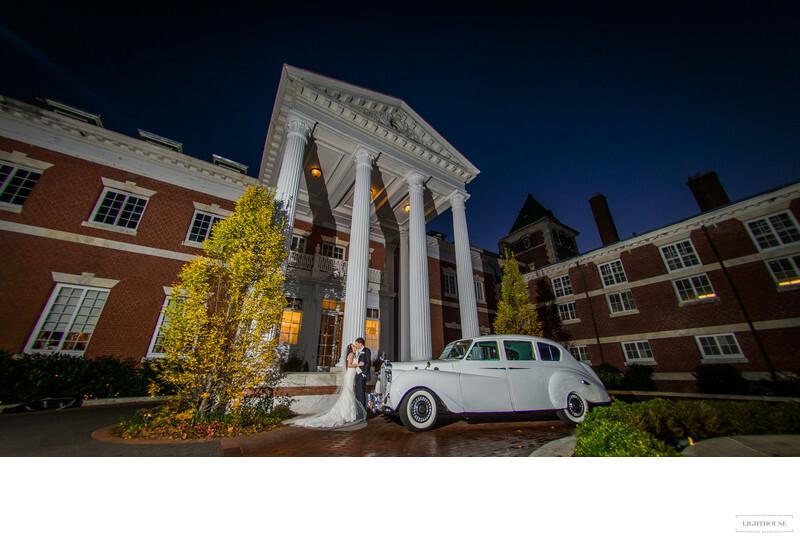 And it’s surrounded by impeccably landscaped grounds that make the perfect backdrop for your dream photos, capturing the glamour, elegance, and beauty of the North Shore. Situated in the middle of 1100 acres, Glen Cove Mansion was named one of the Best Country Houses in America. 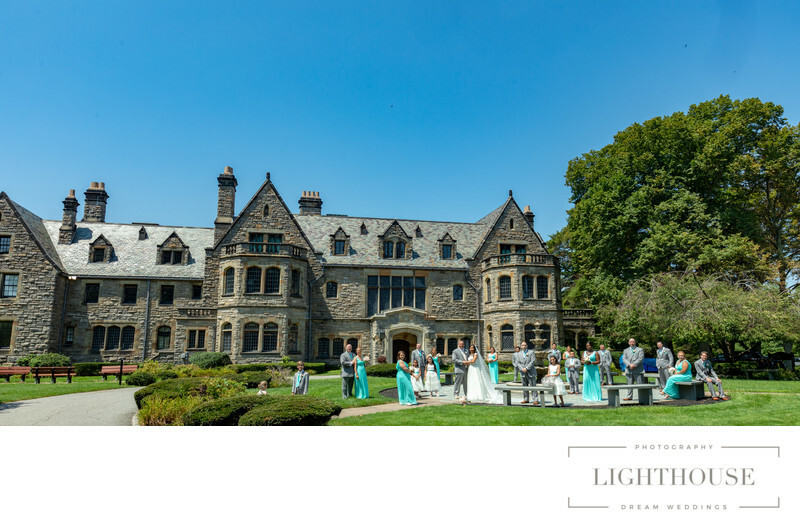 If you are looking for the opulence of a castle wedding that still feels a little more personal, this brick manor house is a perfect spot for you. Glen Cove Mansion is currently a private hotel with 187 rooms and outdoor reception spaces that look over its formal lawns and gardens. 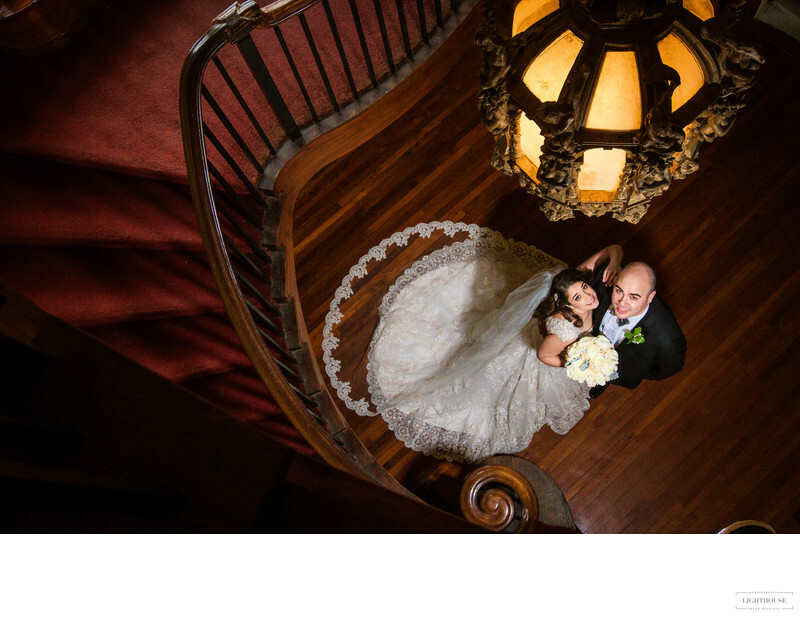 Stately, glamourous, and unique, Glen Cove manages to be the perfect spot for both a castle wedding and an intimate celebration, with endless opportunities for stunning wedding photography. Made up of a 80,000-square foot mansion seated on a 135-acre estate, Coindre Hall is styled after the chateaux of Southern French. 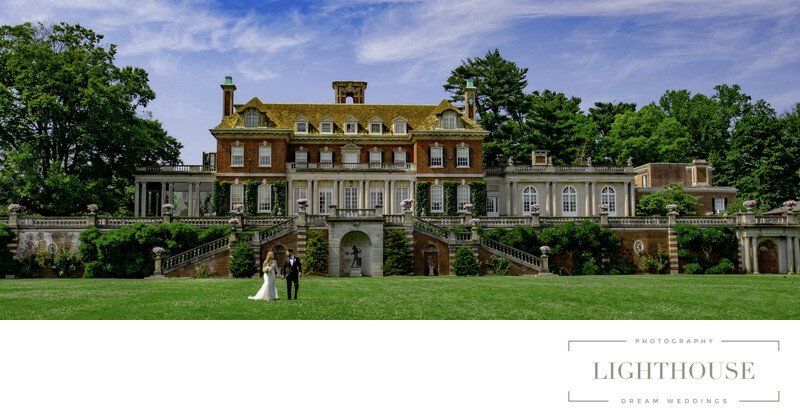 Every inch of its 40 rooms and grounds are perfect for photos, from the sweeping staircases of foyer to the high ceilings of the grand ballroom to the boathouse looking out over the Long Island Sound. You’ll feel like royalty here — a perfect spot for a dreamy castle wedding. Sefton Manor is named after one of its original owners, Lillian Sefton Dodge, and is also known as Mill Neck Manor. It sits on 86 acres of gardens and lawns, including classical temples and formal fountains. This stunning estate was inspired by the Gothic country houses of England. Its custom-made stained glass windows features scenes from Shakespeare’s plays, and each room has a unique plasterwork ceiling. The front door of the manor house is more than 500 years old, and the fireplace in the Great Hall, which was imported from Europe, dates to the seventeenth century. It’s a perfect location to capture caste wedding photography that you will treasure for the rest of your life. Dreaming of a wedding fit for royalty? 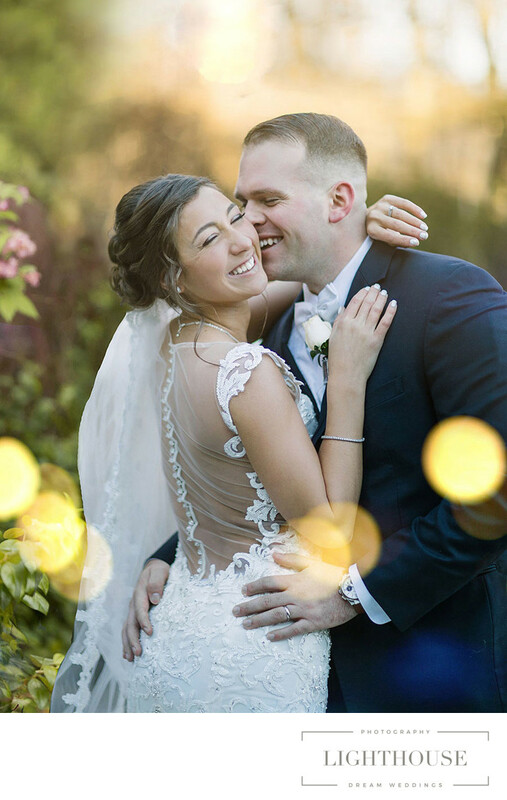 Long Island’s North Shore is the perfect place for your special day, especially if you have an experienced castle wedding photographer who can capture the glamour and elegance of every moment. From local knowledge to extensive photography experience, we’re ready to help you create memories that you will treasure for a lifetime. Location: 711 Smithtown Bypass, Smithtown, NY 11787.